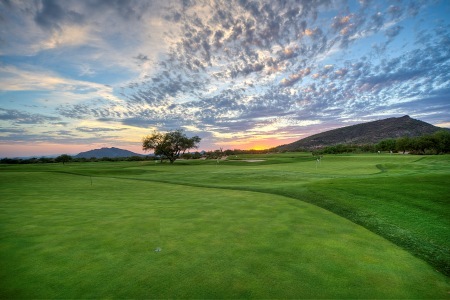 Opened in 1986, Renegade was the first of six Jack Nicklaus Signature Golf Courses to open at Desert Mountain. 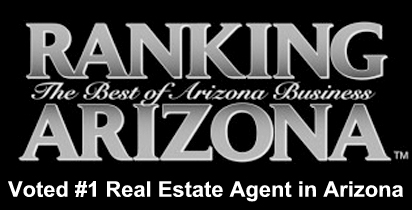 Golf Digest once called Renegade “The most versatile course in the world”. 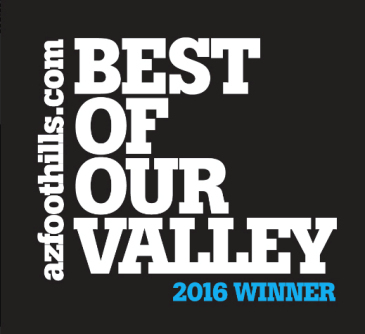 The 7,524-yard course was carefully designed to allow players to vary the course’s set-up. 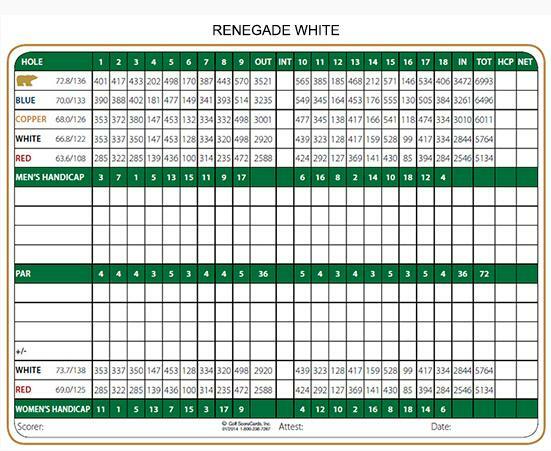 Renegade features double and common greens with two pin placements, white and gold, on each hole. Members can choose the degree of difficulty of play depending upon the combination of tee and flag positions. 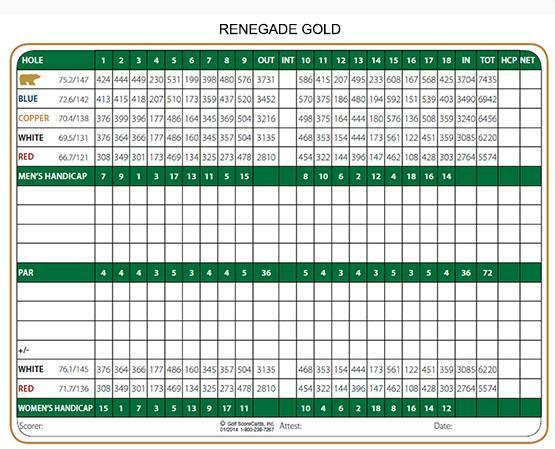 The combination of Renegade’s tee and pin positions offers players of varied skill levels a truly unique test. The result is an equally varied slope and course ratings, ranging from 150/75.7 to 121/66.7.